- Based on an original illustration by Adi Granov. 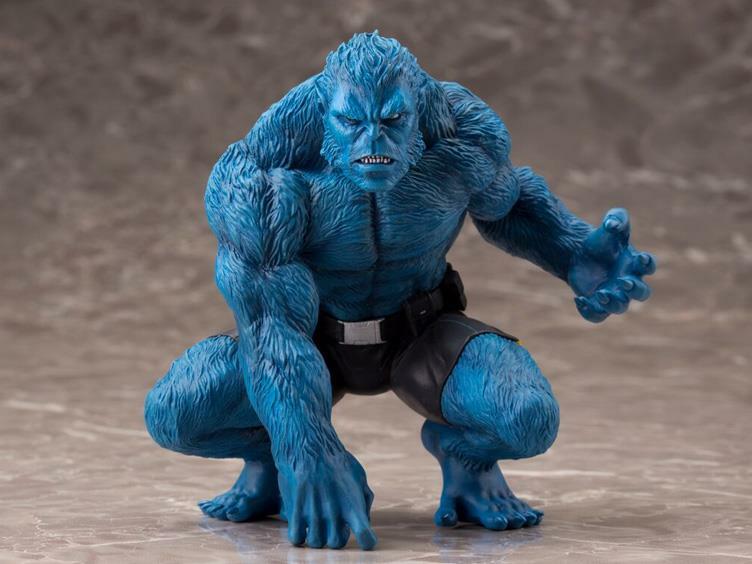 - Beast looks great in this highly detailed sculpt that brings him to life, fur and all! - Display alone or alongside the other members of the X-Men team like Emma Frost or Magneto!